Sports Weekly presents "PCTV Sports. 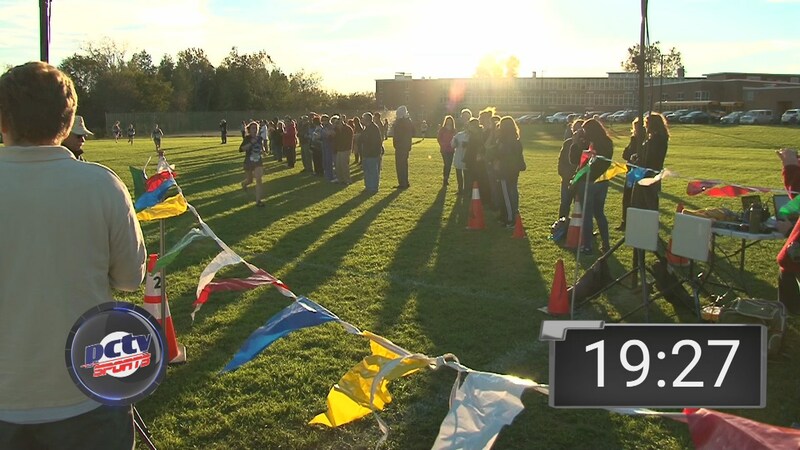 Girls High School Cross Country: Pittsfield, Taconic, Lenox, Hoosac Valley, and Mt. Everett Regional, at Reid Middle School, October 16, 2018."